Team of catering experts at O’Sheas Catering specializes in planning and catering for weddings, corporate functions, private parties, team-building retreats, birthdays and much more across Tacoma, WA. We have found that a personalized approach to planning allows our event caterers to help create your idea of a perfect celebration making your event memorable with superb meals, friendly service and unbelievable presentation. 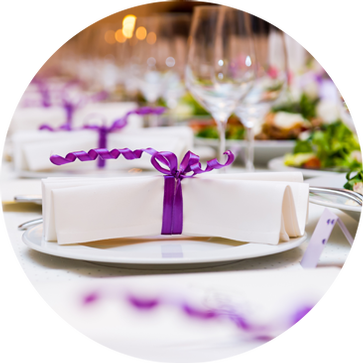 As a full service event planning company, we provide Tacoma catering services with additional event provisions like linens, china, tenting, seating, tables, professional service staff, certified bartenders and more. 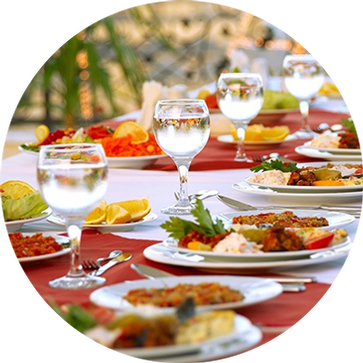 All our caterers at O’Sheas Catering are dedicated to planning and executing special catering events throughout the Washington area emphasizing extraordinary cuisine and offering the best quality, value and style. 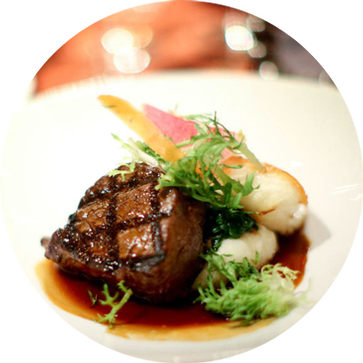 Let our catering experts make your event a perfect celebration. Contact O’Sheas Catering for quality event planning and catering services across Tacoma, Seattle, Bellevue, Renton, Kent, Redmond and the surrounding areas.